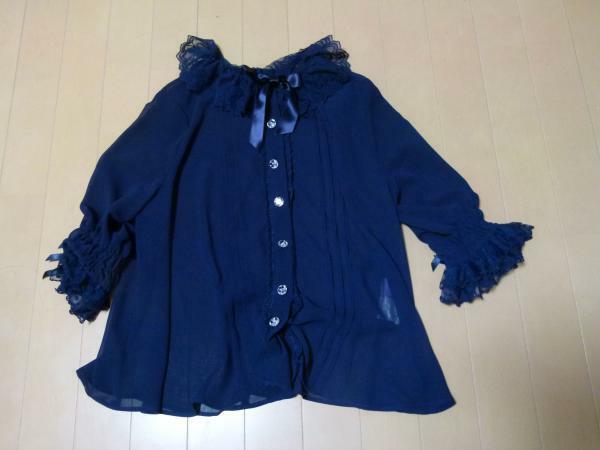 This blouse is in excellent condition. There are no flaws that I'm aware of and it looks like new. 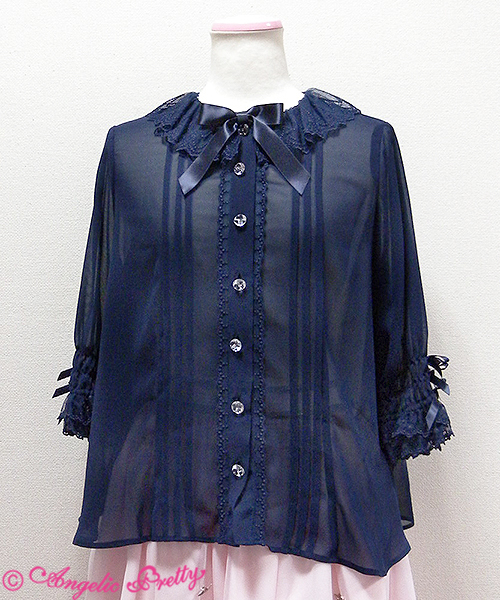 It's a very pretty chiffon blouse. Price does not include shipping. Payment in Japanese yen is required, so please be aware of the currency exchange rate. Hello! Could you tell me the approximate shoulder width of this blouse? Thank you!